Previous LetterCan I be alone? 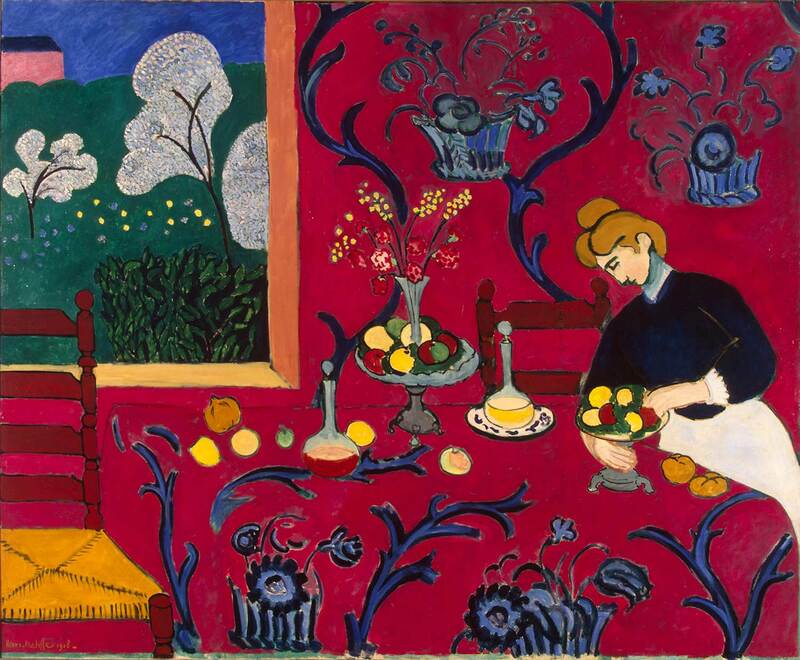 Matisse and Picasso were strikingly different, both as artists and individuals. Matisse, older by eleven years, was prissy compared to the rascally Picasso. 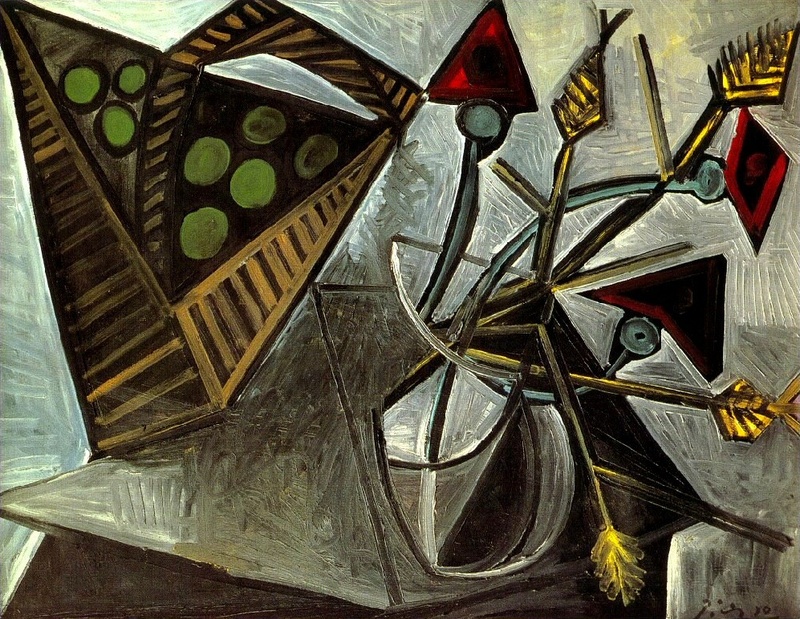 Picasso’s approach to art tended to be literary. His works were generally based on the imagination and centered on a particular idea. 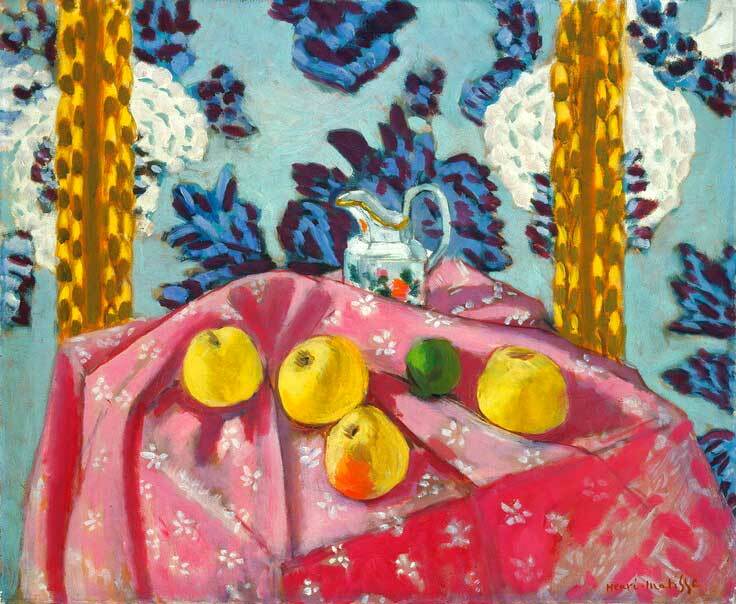 Matisse, on the other hand, developed his work from observation — the colour of things, patterns, graphic relationships. He was also easily distracted — he sometimes threw in everything that came his way. Picasso’s work was often pregnant with aggression — Matisse’s work was diffused with what he thought was “balance, purity and serenity.” At the same time they were both motivated and turned on by primitive art, Cezanne, women, and their own egos. Both artists avoided full abstraction yet built their art around a personal view of reality. Each borrowed both spirit and directions from the other while remaining true to his own artistic temperament. One might conclude that while personalities may clash and aggravate, intelligent rivals learn to respect one another’s turf and relish one another’s success. They know there is enough to go around. They take the trouble to understand and protect both their unique and mutual sources. In their small worlds they are able to see the bigger picture and turn rivalry to advantage. While they may get on each other’s nerves, they know that tension, jealousy and anxiety are negative feelings that can eat at a creative soul. Stellar connections can have the effect of driving creators toward even more uniqueness. Artists can be thankful when they are blessed with the gift of rivalry — it can be the basis for personal excellence and, in the long run, the makings of the best kinds of friends. Esoterica: Matisse and Picasso: the Story of their Rivalry and Friendship, by Jack Flam, describes the effect of the nearby presence of stardom. 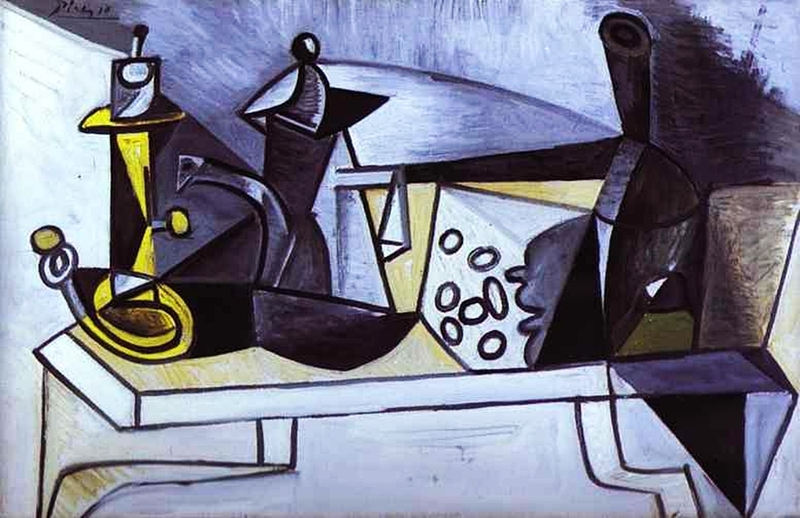 Picasso, with his remarkable energy and appetite, takes on celebrity status. 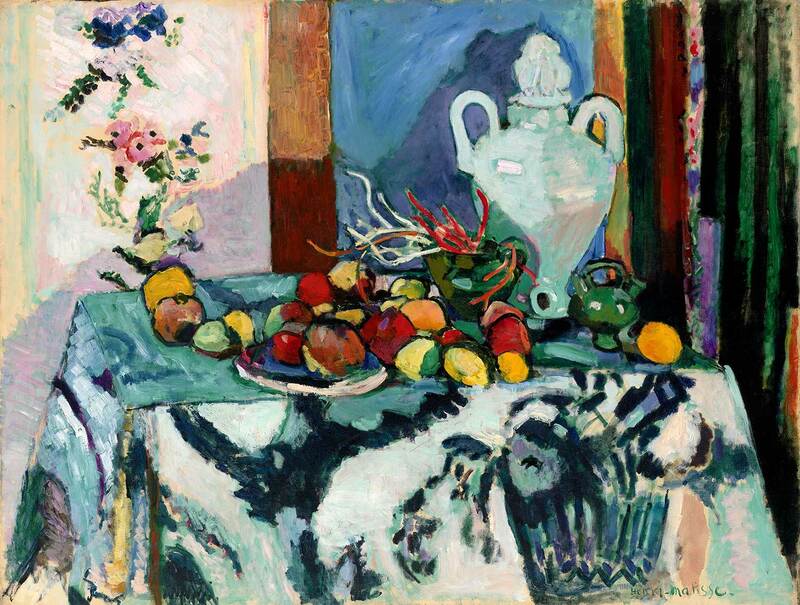 In front of Matisse he becomes the auteur of idiosyncratic art and lifestyle. Matisse, in the shadow perhaps, quietly opens the way to future art. This letter was originally published as “Rivalry and Friendship” on May 2, 2003. “While they may get on each other’s nerves, they know that tension, jealousy and anxiety are negative feelings that can eat at a creative soul.” This observation Robert makes is often times noticed in today’s “art circles”: especially tension and jealousy. It would be ideal if: “intelligent rivals learn to respect one another’s turf and relish one another’s success.” I like that! Thank you for posting Robert’s letter from May 2003. There is so much to learn from him. 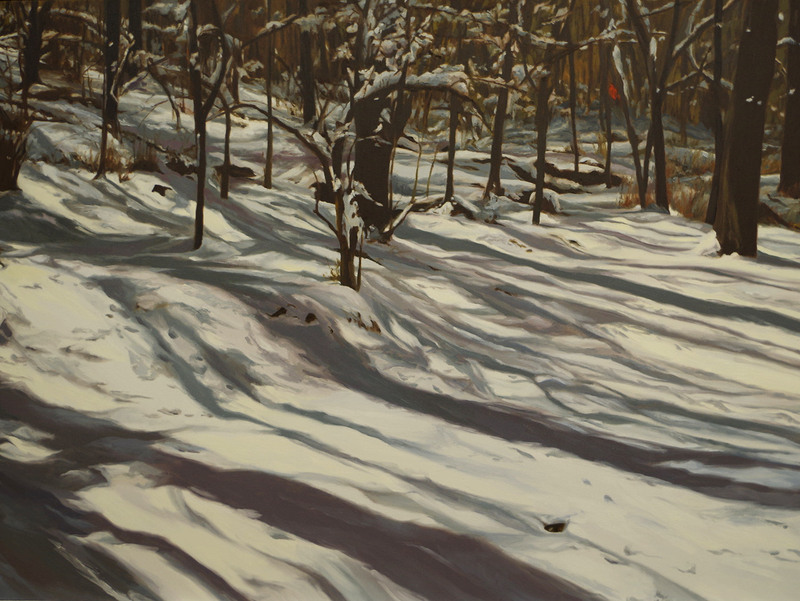 If you saw those images at a local Sunday morning amateur art show you wouldn’t give them a second glance. Just too easy. But I know someone is going to say ‘that is the beauty of them’…. Dear Nonie…I’ve studied the work of both of these artists extensively…they just got lazy. What you are saying I’ve heard a thousand times before. By all means break the rules but at least improve on them in some way. These paintings are simply visually uninteresting. Do they seriously hold YOUR attention?…If they do then there is probably not a lot more to be said. Are we talking older Picasso and Matisse? Sounds like a good book to peruse.